** This is actually a bit hard to calculate–is 19/19 worse than 25/28? 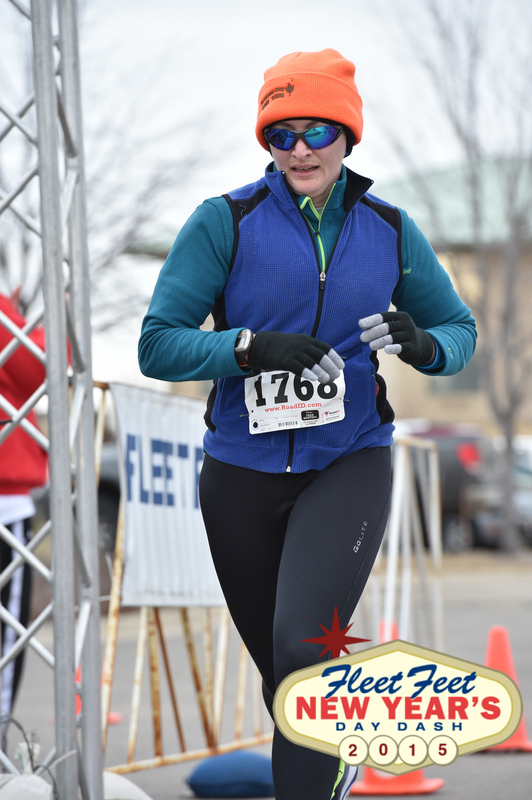 Finishing the 2018 New Year’s Day Dash at -5 degrees F. Never again. 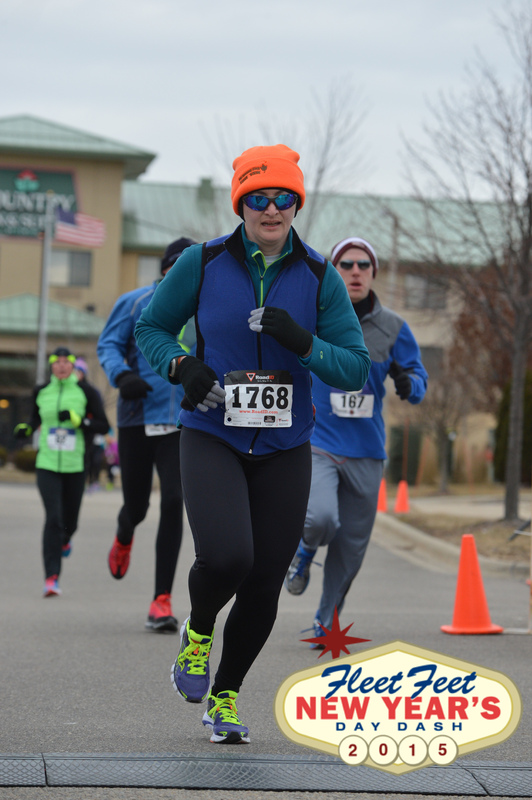 Races: at least 6 (currently I have completed one and am registered for one in May), with a sub-2 half marathon in the mix. Hopefully this would be the IAT half, but that’s a pretty tough course, and I don’t think I’ve ever run it that fast, so we’ll see. Lifting: get the deadlift to 200 lbs, squat 185 lbs (with reasonable depth I guess), bench press over 100 lbs. Bonus: I talked to this guy and he gave me a few of his resolutions! Grow some teeth. Not too many, maybe four or five. Figure out some mode of personal locomotion, such as walking or crawling. Spit up on people other than Mom. Maybe the last one is just a pipe dream of mine.